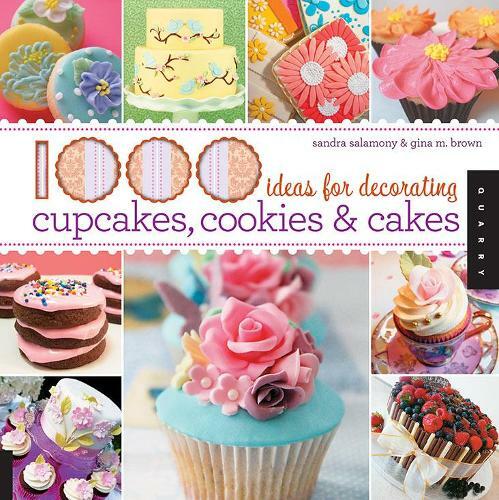 This exciting 1000 collection presents glorious full-color photographs of delicious, decorated desserts. From extravagant wedding cakes and clever birthday cakes to cupcakes and cookies that are miniature works of art, these delightful delectables will provide endless inspiration for anyone who loves decorative baking and entertaining. An appendix in the back of the book includes basic recipes for cakes, frostings, and fondants.